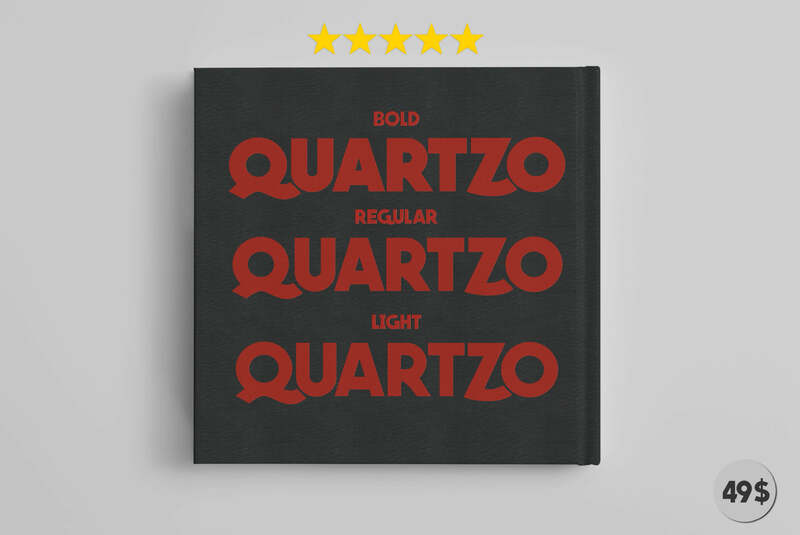 49 $ - Quartzo © comes with three different weights : bold - regular and light. 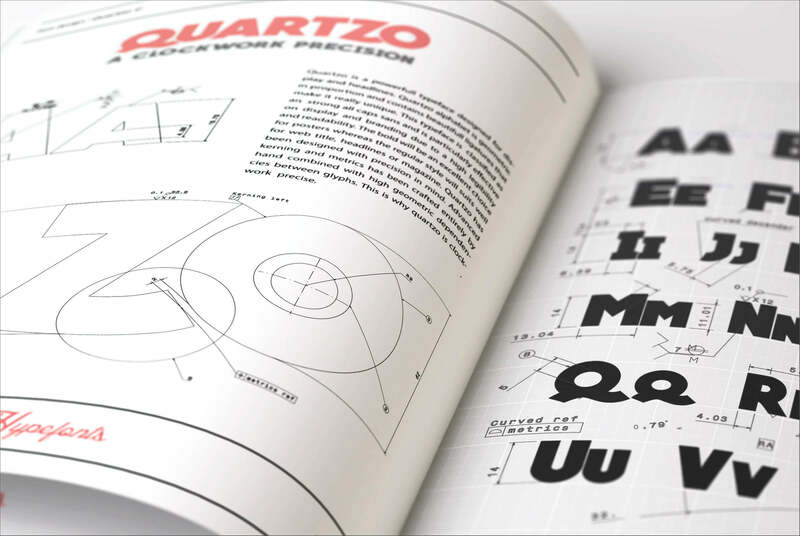 Quartzo is a powerful typeface designed for display and headlines. 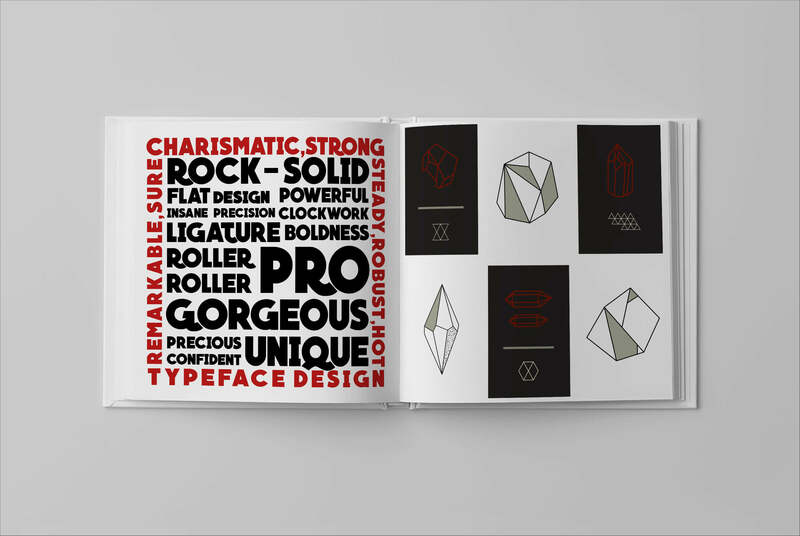 The alphabet is geometric in proportion and contains beautiful ligatures that make it really unique. 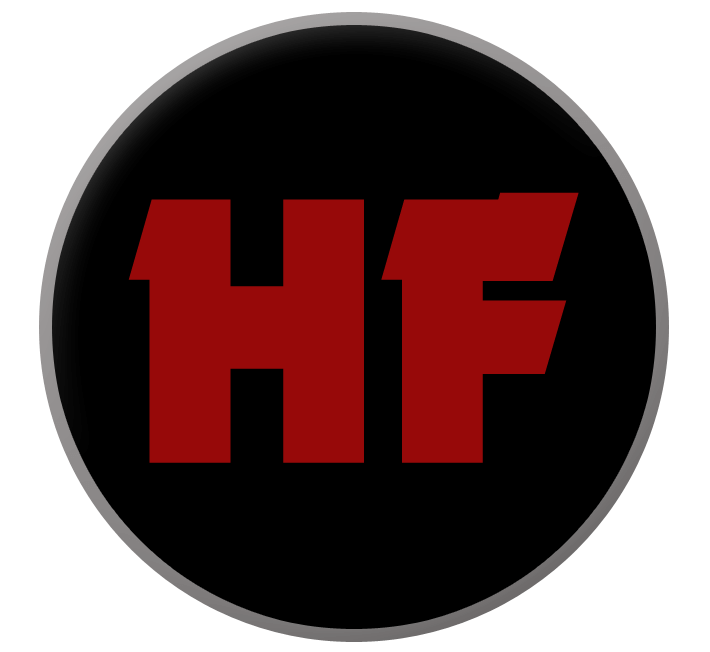 This typeface is classified as an strong all caps sans and is particularly effective on display and branding due to a high legibility and readability. 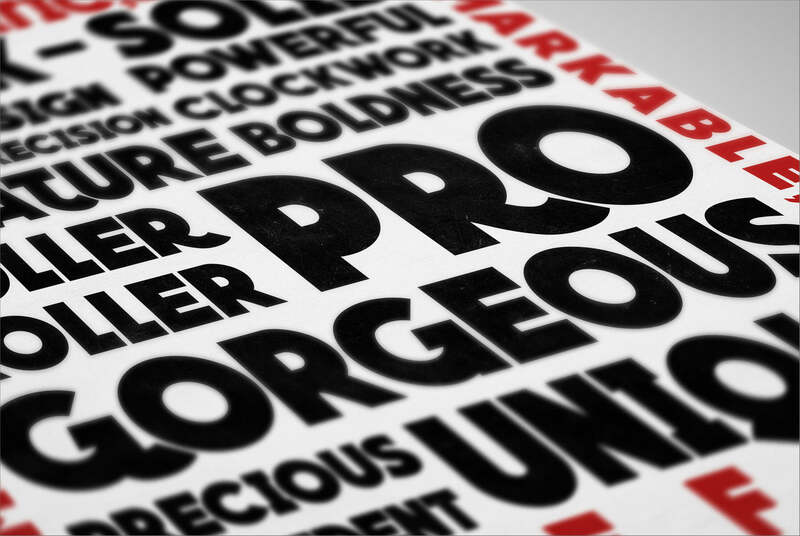 The bold will be an excellent choice for posters whereas the regular and light styles will suit well for web titles, headlines or magazines. 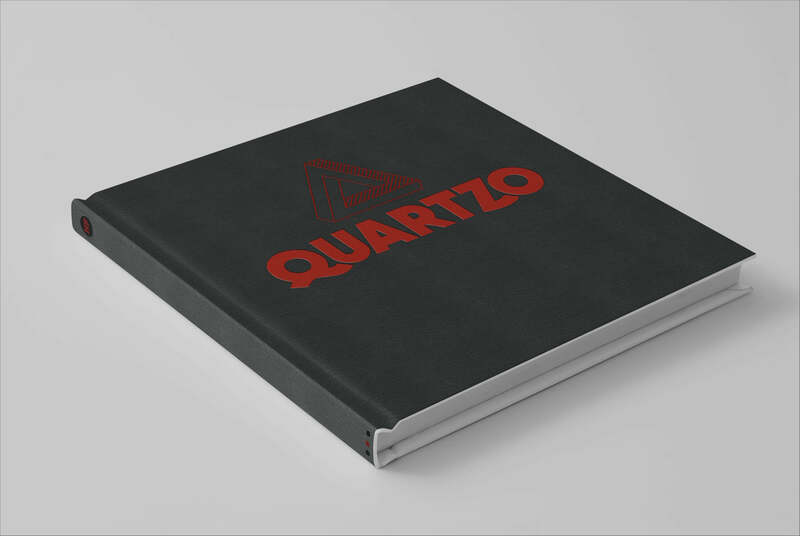 Quartzo has been designed with precision in mind. Advanced kerning and metrics has been crafted entirely by hand combined with high geometric dependencies between glyphs.